Airing My Laundry, One Post At A Time...: Suburban Haiku by Peyton Price Review! 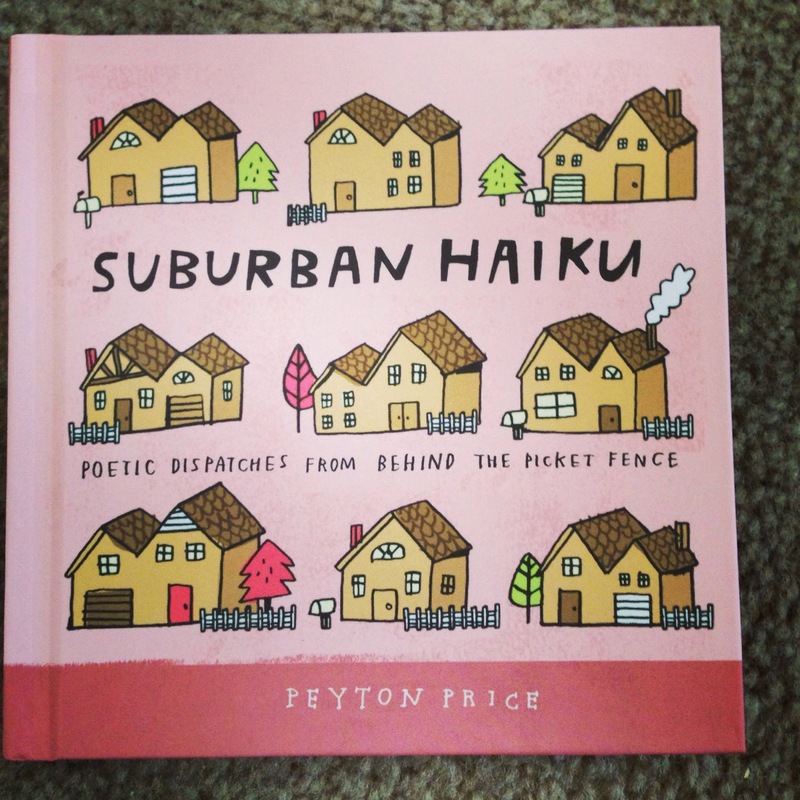 Suburban Haiku by Peyton Price Review! I think I know what a lot of people are getting for gifts this year. 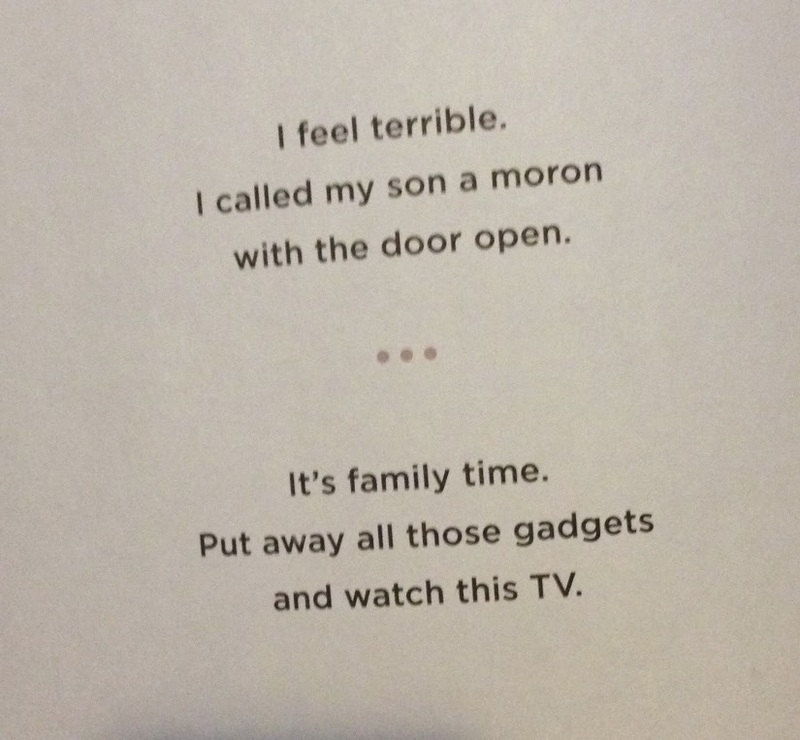 Suburban Haiku is a hilarious book by Peyton Price. The book contains basically what the title implies: a bunch of haikus about suburban life. Want more? Buy the book! There are over 100 pages of hilarious haikus. You can purchase Suburban Haiku from Amazon or other book retailers. 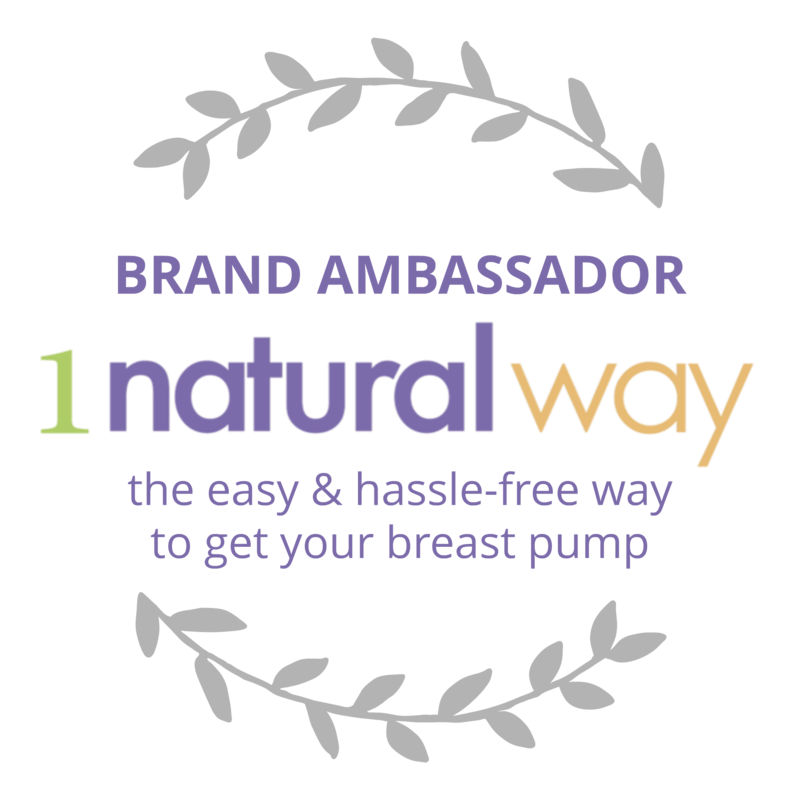 To learn more about Peyton Price, you can FOLLOW her on Twitter. You can also check out her website, suburbanhaiku.com. If I were witty, I'd end with my own haiku. But alas, none pop into my mind. The only thing I keep thinking is, "Please. No more Frozen. Mommy needs a break." I could probably make a haiku from that. But I've not had caffeine in like 2 hours. 'til she lets it go. I LOVE these, even though I live in the country. In a city. Somehow. Anyway, I love these. I relate to all of the ones you posted. I need this book. It was like how I was so proud we watched Frozen together as a family and then kicked the kids outside so we could watch a rated R movie. I think I'll have to pick this book up. What fun! This looks like a great book.